How to Efficiently Recover Data from GPT Partition? In computers, a partition is referred to as the contiguous storage space on the memory that acts as a separate part in the memory. It is like dividing the memory into different parts and naming each one of them distinctly. Every system can have its own number of partitions, the user of the computer can change if he needs more or fewer partitions of the memory. Partition data loss is a very common problem that occurs in all computers. Of course, there can be different reasons of data loss, virus attack, unexpected computer shut down and accidental deletion remain the most common reasons, however recovery of lost data always remains a prime issue in computers. We will introduce you a best tool for GPT partition recovery in this article. 1. What is GPT partition? 2. How to Recover Lost Data from GPT Partition? 4. How to Do the GPT Partitioning? GPT stands for GUID Partition Table. It is the most modern type of partition which has been developed to overcome the problems that were being faced with the MBR partition. The MBR partition had a lot of hardware restrictions that was making the partition harder and the compatibility with the newer systems impossible. So, this led to the idea of GUID partition. GUID stands for Global Unique Identifier. It has been named this since the GPT partitions have very long strings and all of them are unique identifiers of the individual parts of the partition. The GPT disks can have very large sizes. Since the data is kept in these partitions they all have their unique identifiers to help with data recovery. None of the data is present in any unnamed hidden partitions. The GPT disks make use of the partition tables for backing up data. All the partitions have their unique identifiers and their content type, which removes any chances of collision between the partitions. All the partitions have a Unique Unicode name consisting of 36 characters. As mentioned earlier, all the GPT partitions have their unique identifiers and content types, which means that every partition can be individually identified without any collisions or mistakes. Which also brings us to the fact that this makes GPT partition recovery much easier than it was before. When you know where to look for your data, you will find it easily. To recover data from a GPT partition you will need good software that can do the work for you. A software, like AnyRecover, that can be trusted with work efficiency as well as the security of the data. 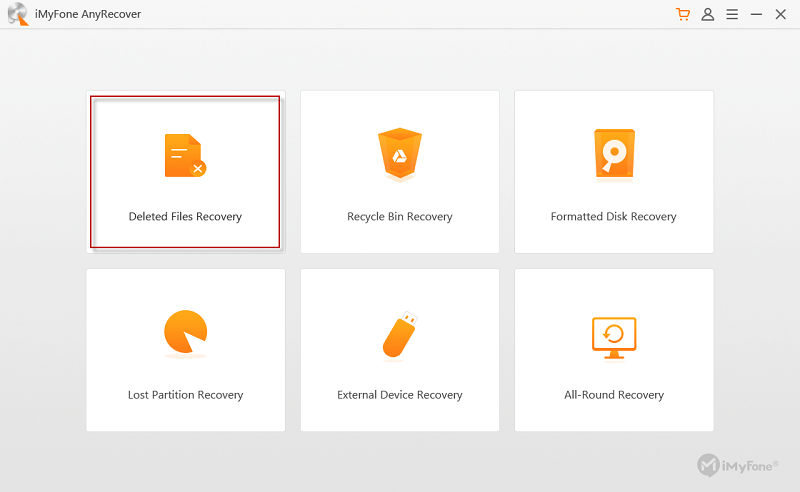 AnyRecover is a data recovery tool that you can use to recover GPT partition data. Sometimes you delete files by accident, sometimes your computer suffers a virus attack, or maybe your system crashes, there can be multiple ways in which you can lose your data. Now since this data is very precious and you cannot afford to lose it, you will have to work with professionals to recover this data maintaining the security if your computer and other data. Any recover is the perfect software for GPT partition recovery. 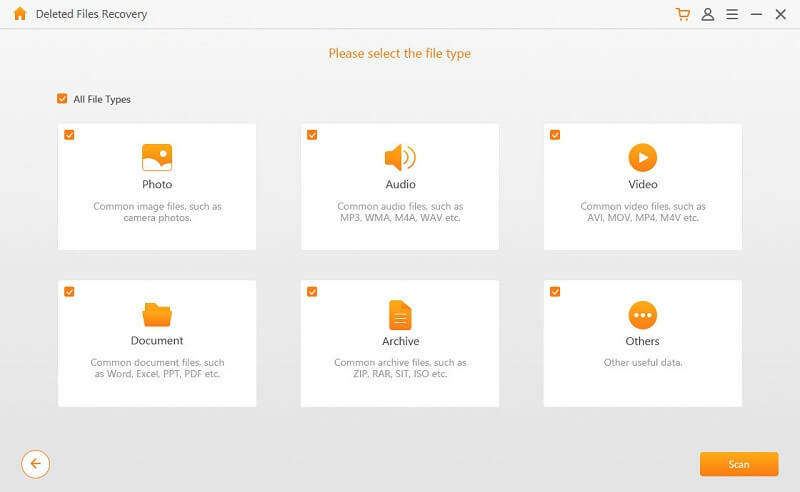 It can recover more than 1000 file formats which just simply means that it can recover any file type. 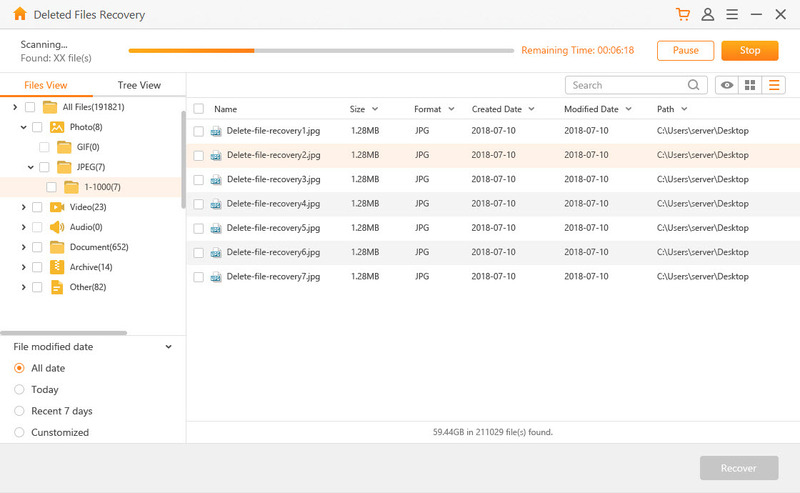 Whatever format is the file AnyRecover can find it again for you. It can recover data from memory cards, hard drive, digital cameras, cell phones, any external hard drive or any other storage medium that you are using. Data can be lost from the virtual disk drives as well and it needs recovery too. This software is very to use, it recovers all the lost files very quickly and does the work very efficiently. The best thing about this software is that you get a free trial. If the trial goes well, and you want to use the software further you can follow the next steps and officially buy the software. The software is very simple and easy to use for GPT partition recovery. 1. First, you will select the mode in which you want to recover your data. 2. 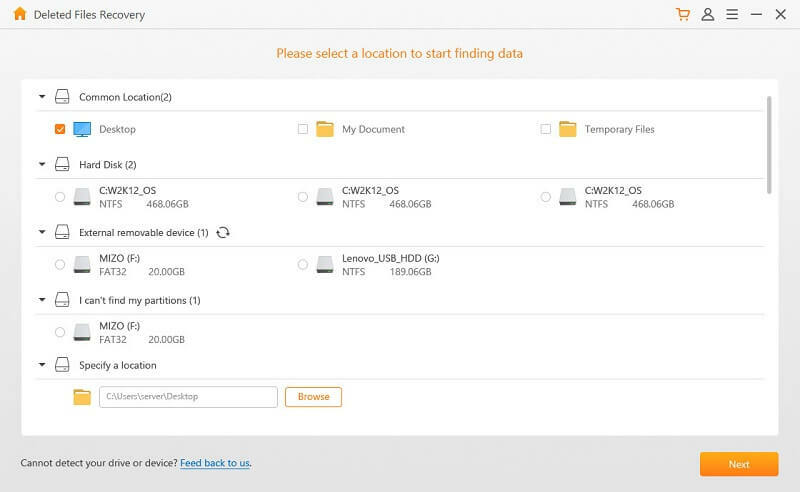 Then you will specify the location from where you want to recover your data, along with the file type that you lost and want to recover. 3. Then the software will scan all the data and all the GPT partitions to find what you are looking for. 4. After GPT partition recovery, the software will present to you with a preview of the data that it has recovered and if you are satisfied with the answer you will get the final recovered data. 1. Right click on My Computer and click Manage. 2. From the window that appears choose “disk management”. 3. Now right click on the partition that you need to convert to GPT and select “delete volume”. 4. When you right click on the deleted partition you will again get a window to confirm that the conversion has been done or not. 5. Lastly, you will be left with “unallocated space”. Right, click on it and you will get the option of “create partition”. 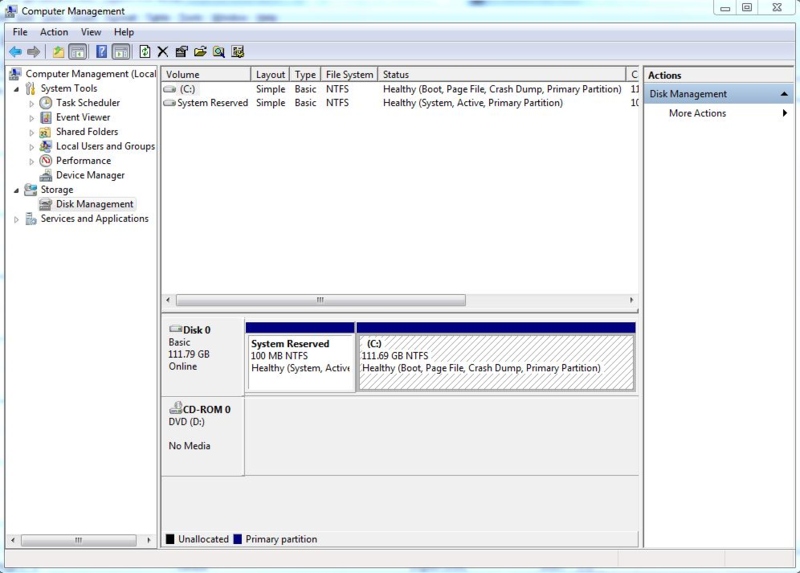 Follow the dialog boxes after you click this, and you will have your partition made. To conclude, that’s all you need to know about GPT partitioning and how you can recover data from it. 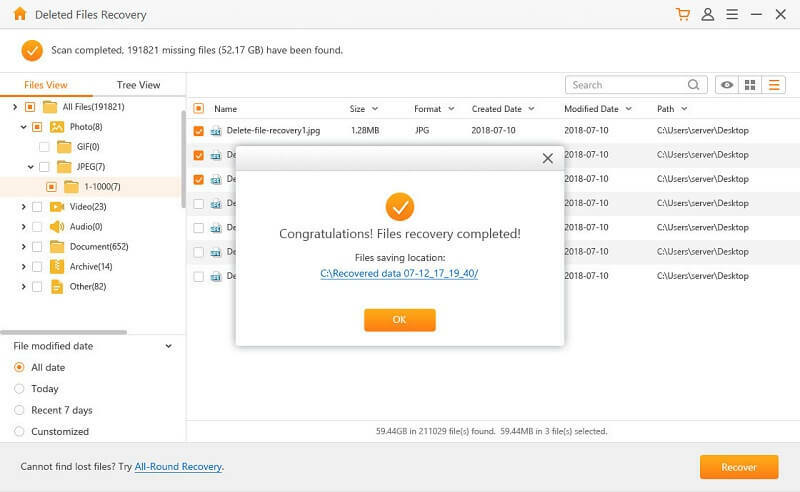 Use the right tool, AnyRecover, and you will have all your data back in no time.